Thanks for checking out our inventory. 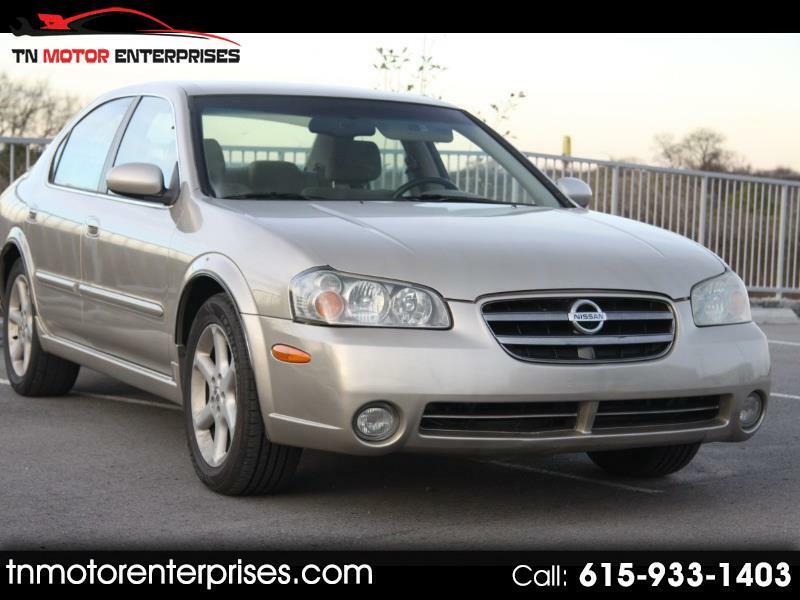 Please give us a call at 615-933-1403 to obtain detailed pricing or to schedule a test drive. Message: Thought you might be interested in this 2003 Nissan Maxima. Prices shown on our website are subject to CASH sales ONLY and exclude all government mandatory taxes and associated fees.